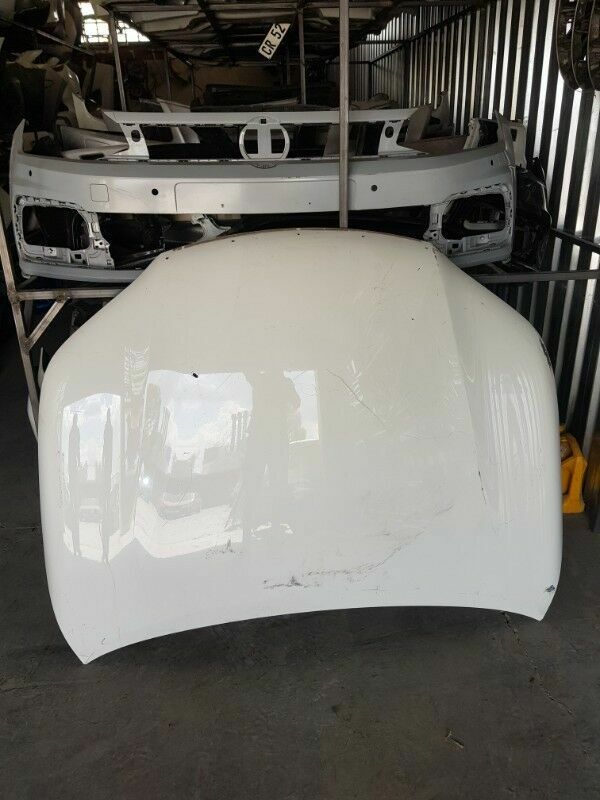 Hi, I’m interested in Bonnet for Toyota Hilux GD6 2015-2019. Please contact me. Thanks!